Daily Illuminator: The Munchkin Comic Sold Out! 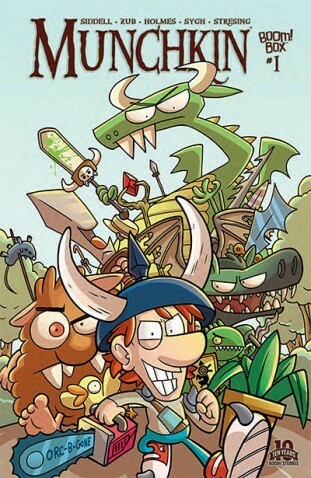 January 13, 2015: The Munchkin Comic Sold Out! 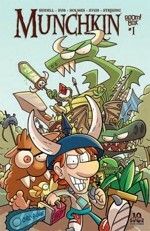 The Munchkin comic from BOOM! Studios went on sale last week. This week it sold out. They're working on a second printing. We love our fans so much.